If you find today’s headphones is not flexible enough (in literal sense) and look too much alike, then you may want to check out dotts M. Billed as the first 3D printed Bluetooth headphones, dotts M is boasts an incredibly flexible headband that is super durable and a unique customizable design with over 600 combinations available, so you’d be getting one-of-the-kind headphones. 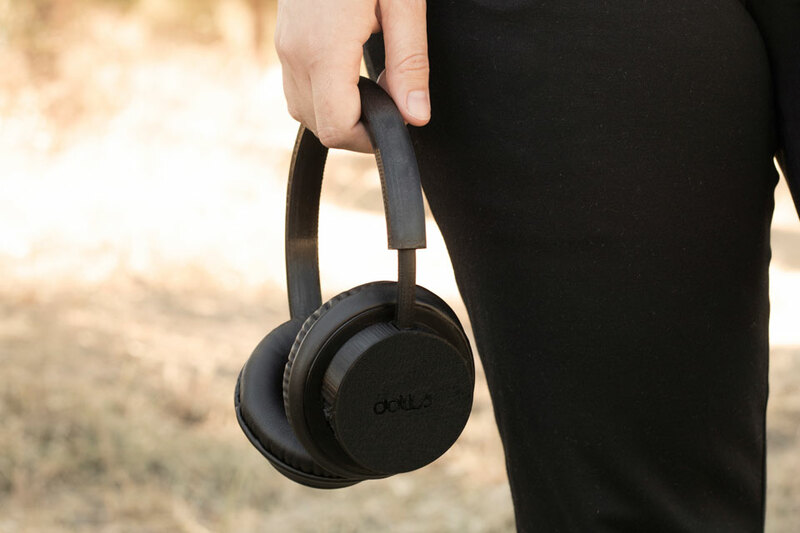 dotts M is not just another headphones trying to vie for your money on the premise of affordability. 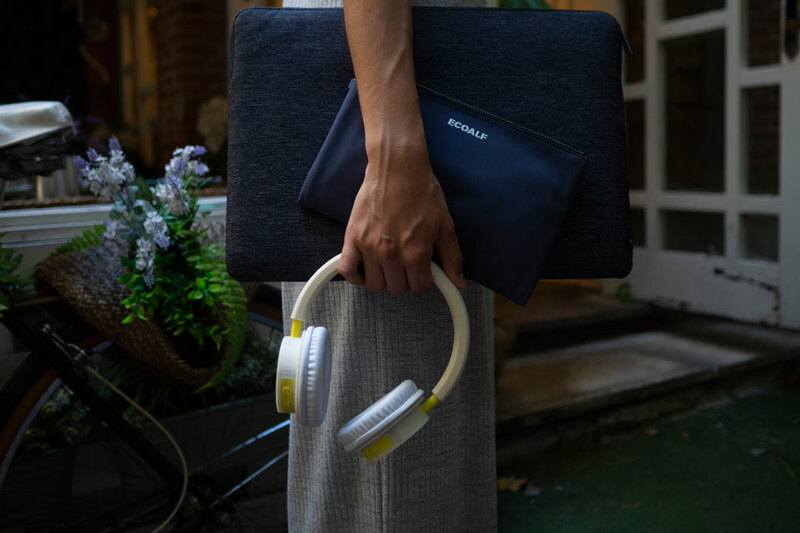 The price is kind of OK, but more on that latter. On paper, dotts M ticks most, if not all, the check boxes of an high-end headphones with features like latest version of Bluetooth technology (Bluetooth 5.0), noise cancellation and noise isolation, intuitive controls, a built-in lithium polymer battery good for an incredible 40 hours, voice assistants support, taking of calls, and a claimed “epic crisp sound” bolstered by an Arrow-certified high-end technology. 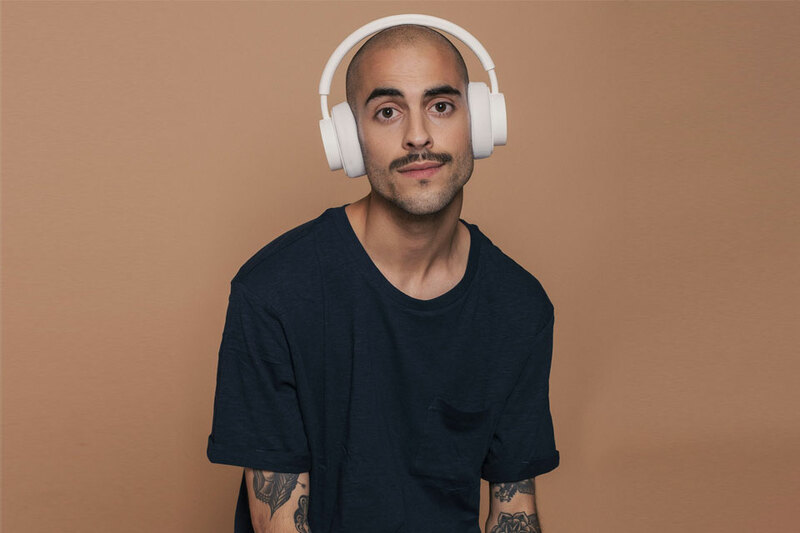 All those qualities are complete by premium materials that are sustainable and the entire headphones is hand-assembled in Madrid, Spain. 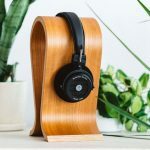 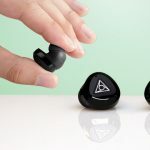 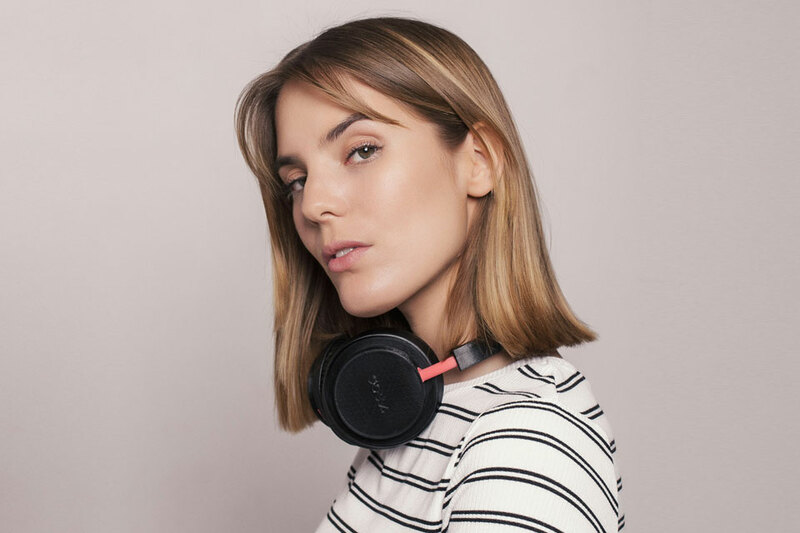 On the aspect of sustainability, dottsaudio said that the materials used all come from “natural and renewable” sources and the production of the headphones uses 65 percent less energy as compared to traditional manufacturing process. 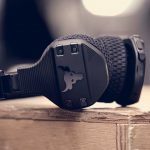 Other notables include support for a suited of audio codec (aptX HD, AAC, SBC and more), dual microphone setup, cVc 8th-gen voice processing tech, multi-device pairing, auto-connect, 3.5 mm auxiliary port, micro USB port for recharging, and meloD stereo widening technology. 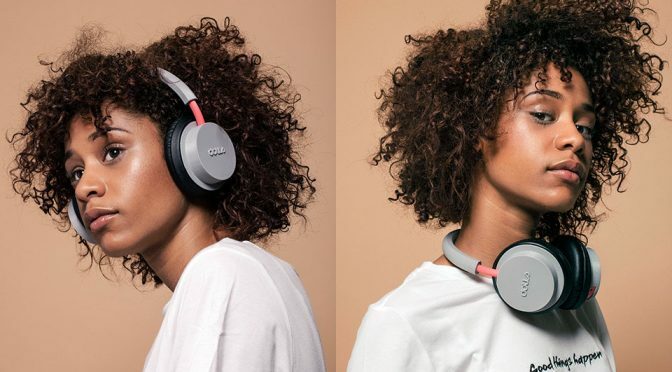 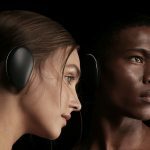 If all those sounds like music to your ears, you may want to consider pre-ordering dotts M 3D-printed wireless headphones from Indiegogo where it is an on-going campaign. 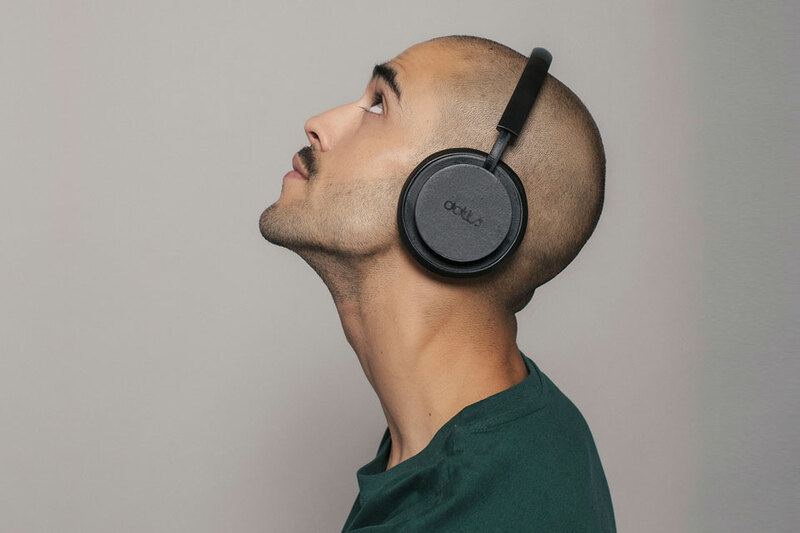 The campaign is funded as we speak and so your pledge of 109 euro (about US$127) or more is a pre-order which will be fulfilled sometime in November 2018.